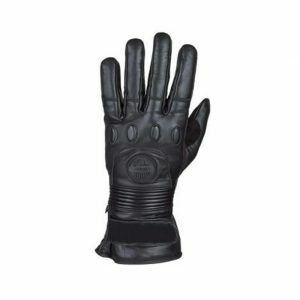 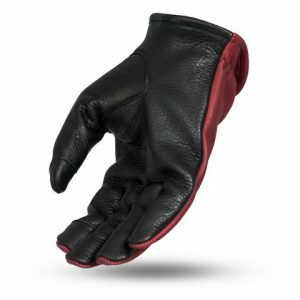 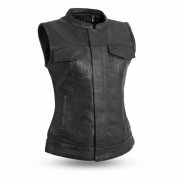 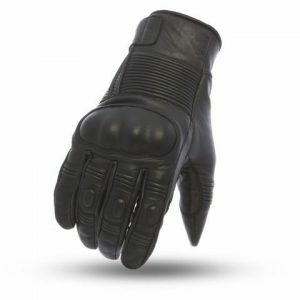 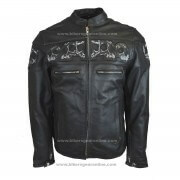 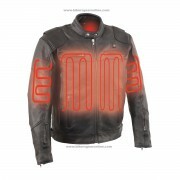 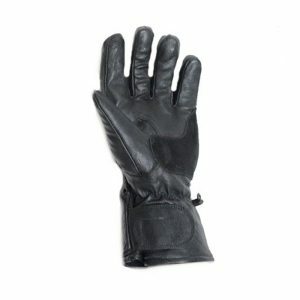 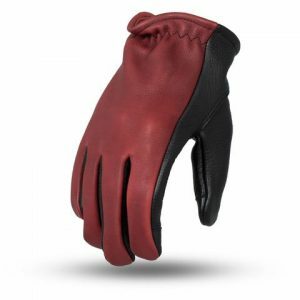 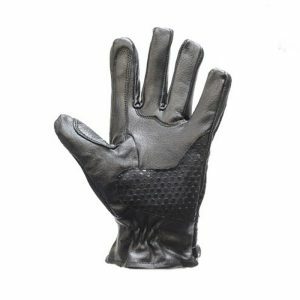 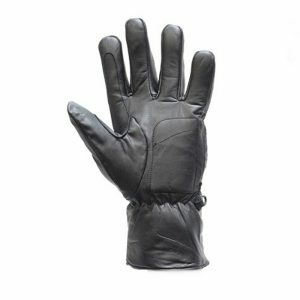 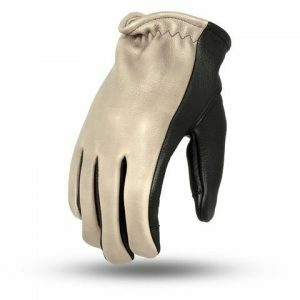 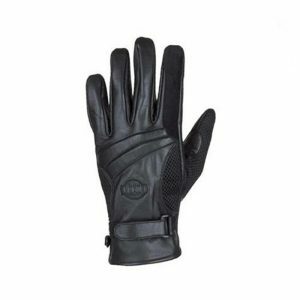 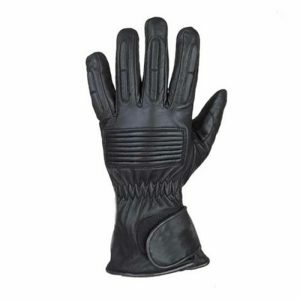 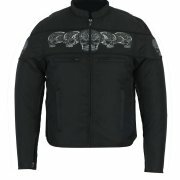 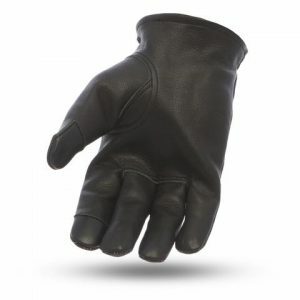 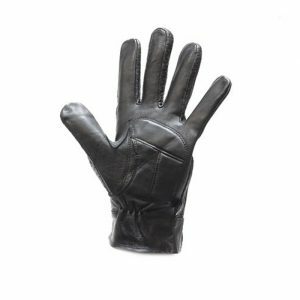 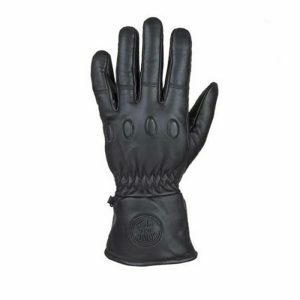 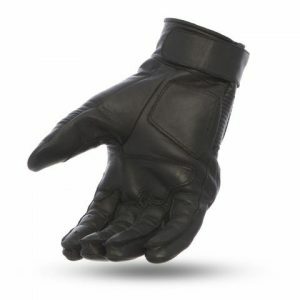 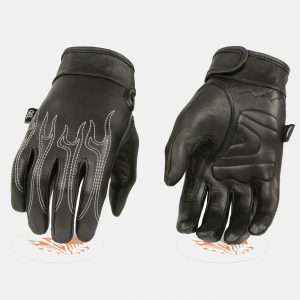 Best Leather Motorcycle Gloves for men are available for sale in our online store with Free and fastest home delivery in all states of USA. 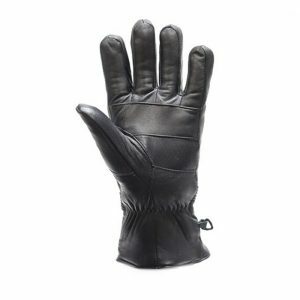 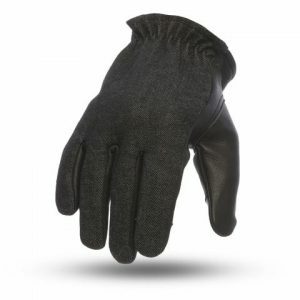 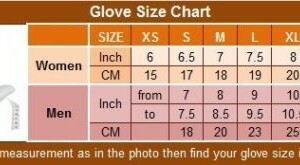 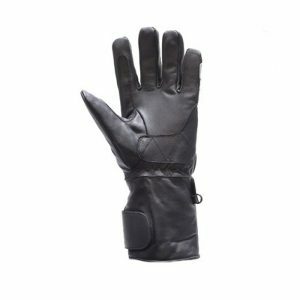 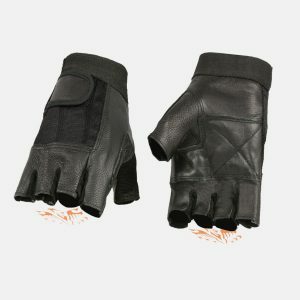 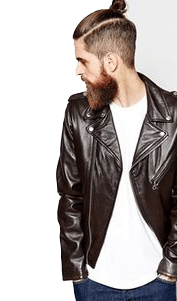 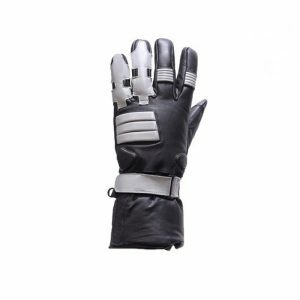 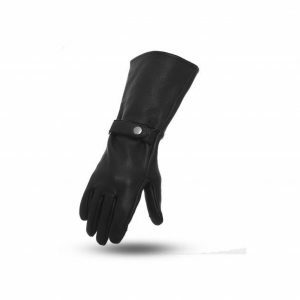 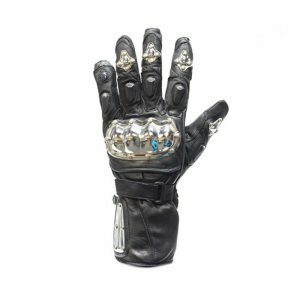 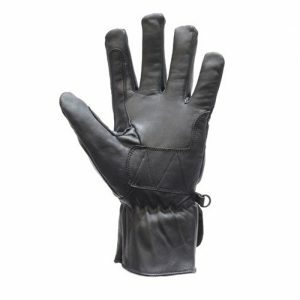 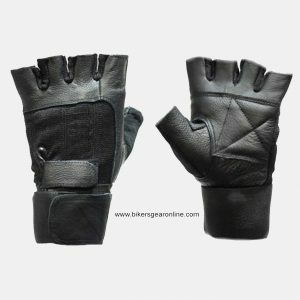 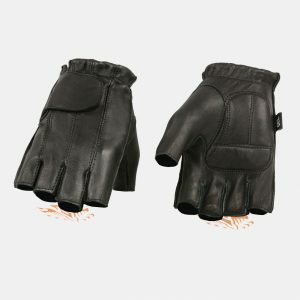 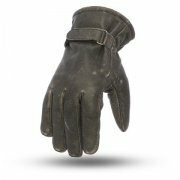 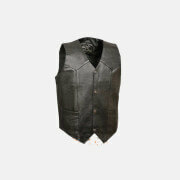 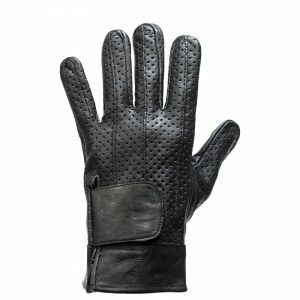 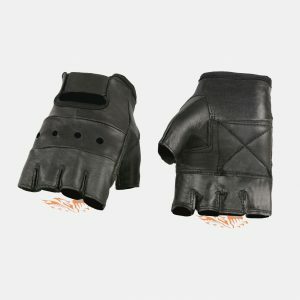 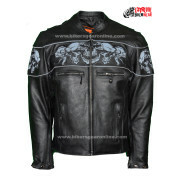 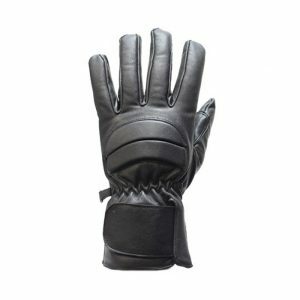 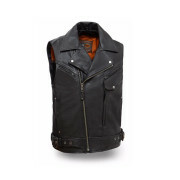 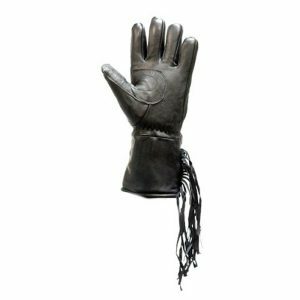 Get high quality men's leather biker gloves with huge variety in colors (Black, brown, blue, white, skull, patterns etc) and styles includes flaming, fingerless or with half finger. 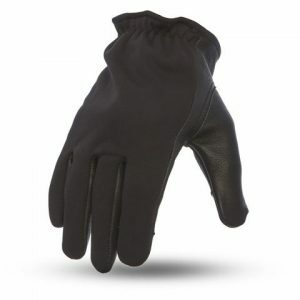 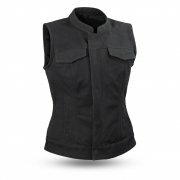 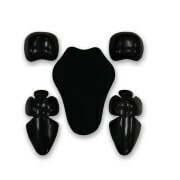 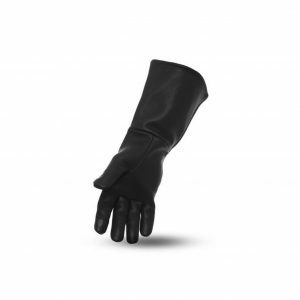 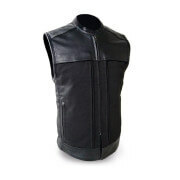 These are very light weighted and perfect for raining because they are completely waterproof.